Desserts hold a particularly important position in the cuisine of Southeast Asian countries. 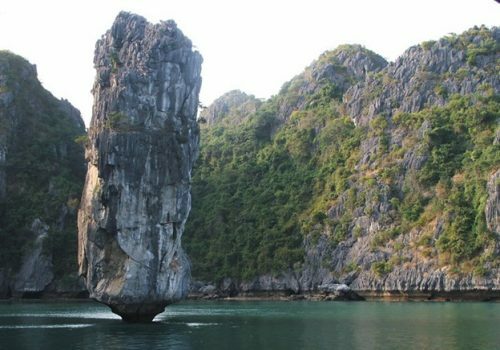 Every country in Southeast Asia has its own delicious desserts, some of which are may be Mango sticky rice of Thailand, Cendol of Malaysia, Ice cream sandwich in Singapore, Nom Krok of Cambodia or Bibingka in Philippines,… These 7 famous desserts below would help visitors have great experience when traveling to Southeast Asia. 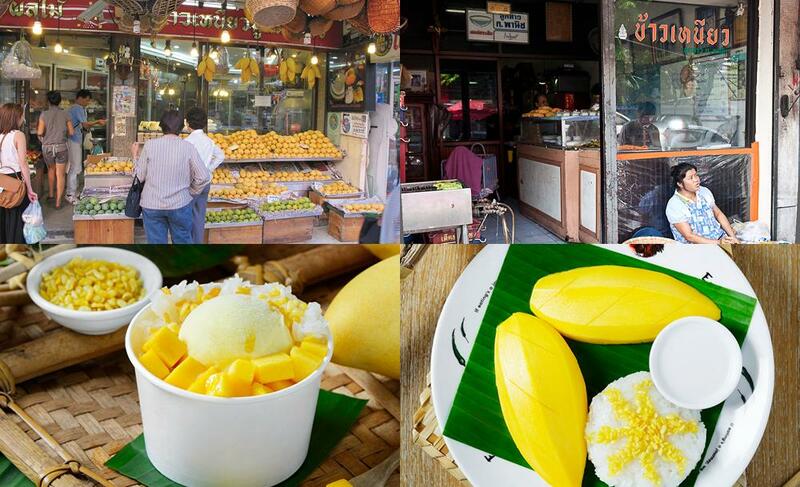 As one of the famous desserts in Thailand, mango sticky rice are sold all over the streets from sidewalk cafeteria to luxurious restaurants. 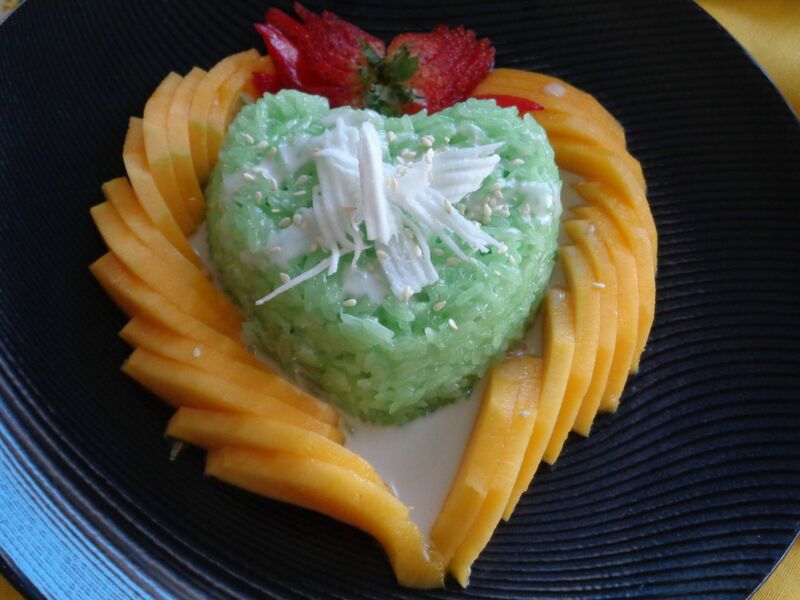 An attractive plate including steamed glutinous rice, small pieces of mango, a bit of coconut milk and green beans are sprinkled evenly over the face. The mild sourness of mango mixed with the sweetness of coconut milk, make the taste unforgettable for this dish. 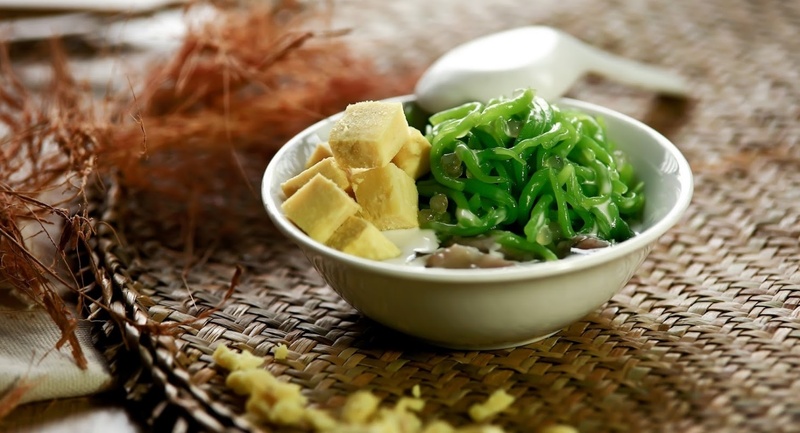 Cendol is a traditional and popular dessert in many parts of Malaysia. Cendol is made from ingredients such as blended ice, pineapple leaves, jaggery, red beans, peanuts, durians … and it is much more delicious if travelers enjoy them in hot weather. This dish looks similar to a specialty from another country in Southeast Asia. 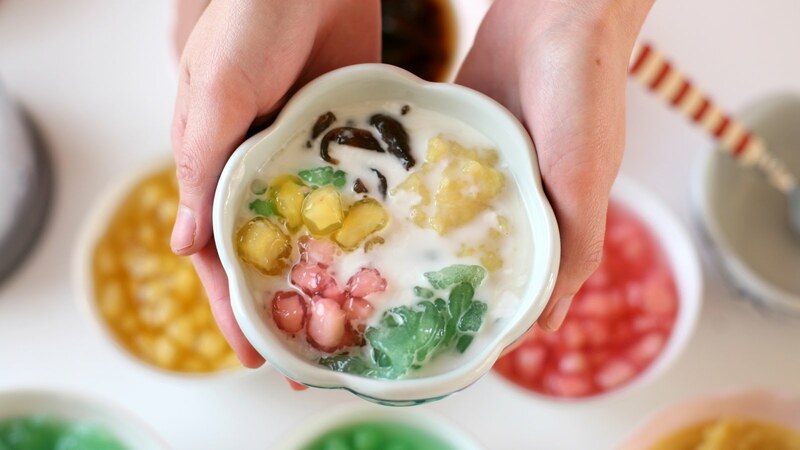 That is Vietnamese sweet dessert – Che. This is a special and unique dessert in Singapore comprise of soft and fragrant sandwiches enclosing with ice cream inside. People would feel crispy crust outside yet cool ice cream inside from the first bite. Ice cream Sandwich is really worth trying. Nom Krok, also known as Coconut Cake, is a famous dessert in Cambodia. Nom Krok is made up of coconut milk, sugar, glutinous rice and flour. It is fried in iron pans with shaped mold of the cake. When it is ripe, Coconut cake is sprinkled a little bit of onions to be more eye-catching as well as to increase aroma and reduce the fat of coconut milk. Bibingka is a traditional dish at every Christmas or New Year holiday in Philippines. Bibingka is simply cooked with rice flour which is kneaded with coconut milk, then wrapped with banana leaves in a soil rice pot, spreaded a layer of cheese and sprinkled with scraped coconut. Bibingka is usually made into large size and cut into smaller pieces for easily eating. 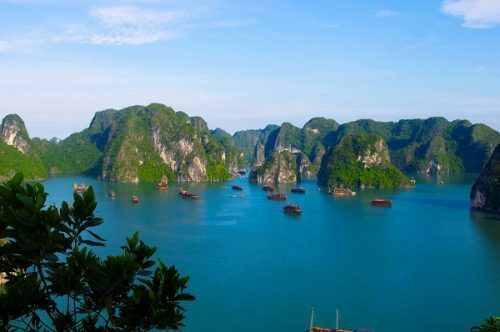 Each country in Southeast Asia has its own distinctive national identity, unique cultural feature, attracting visitors in different way. 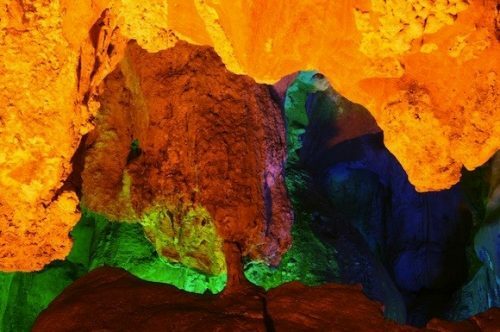 And dessert is also one of the interesting things in famous culinary culture that visitors should not miss when discovering these countries.